The world is in peril (again! ), and only the most unlikely member of Angels entourage is able to save the day. 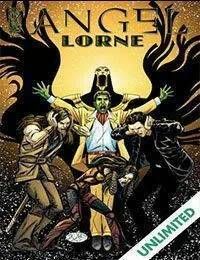 A special book-length tribute to the late Andy Hallett and his character, Lorne, presented by writer-artist John Byrne.